AT&T LTE Modules developed by Wistron NeWeb Corp to enable Business customers create a range of IoT solutions. 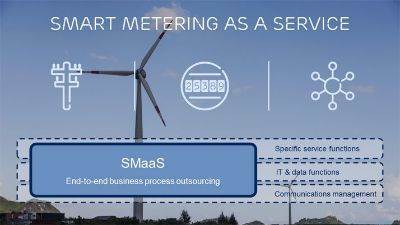 These modules can be used in a smart city, industrial and wearable applications. 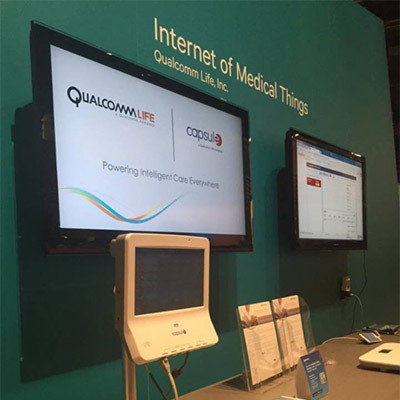 Qualcomm showcased its “Internet of Medical Things” strategy. It is a technology that powers connected medical devices in order to target important health conditions to track a patient’s health in real-time. 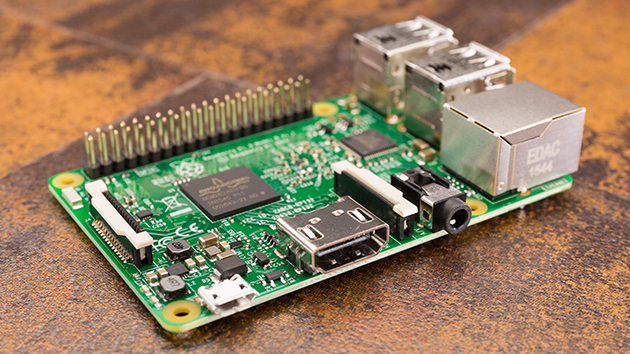 The Raspberry Pi 3 is powered by the BCM2837, a System-on-Chip produced by Broadcom. The latest board includes 802.11ac WiFi and Bluetooth, features that are an upgrade to previous versions of Raspberry Pi. 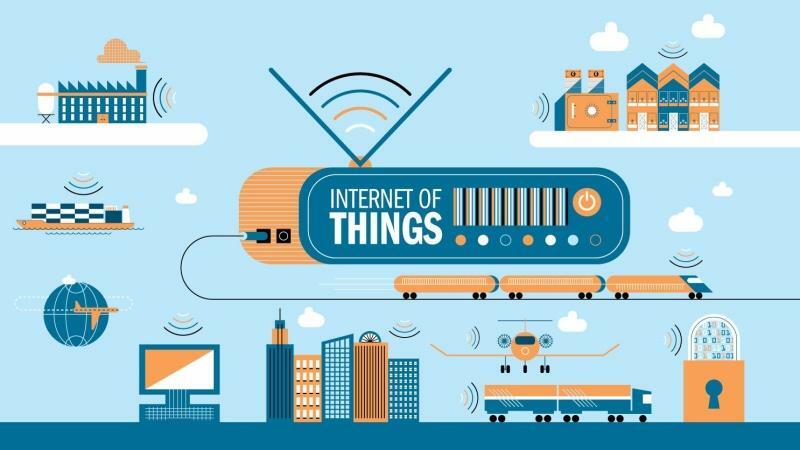 This added processing power and functionality is an effort to become an “IoT hub” for industrial and smart home applications. The Vivitar 2-in-1 LED Bluetooth Speaker Light Bulbs, is controllable through any Bluetooth-enabled device, also a Bluetooth speaker. 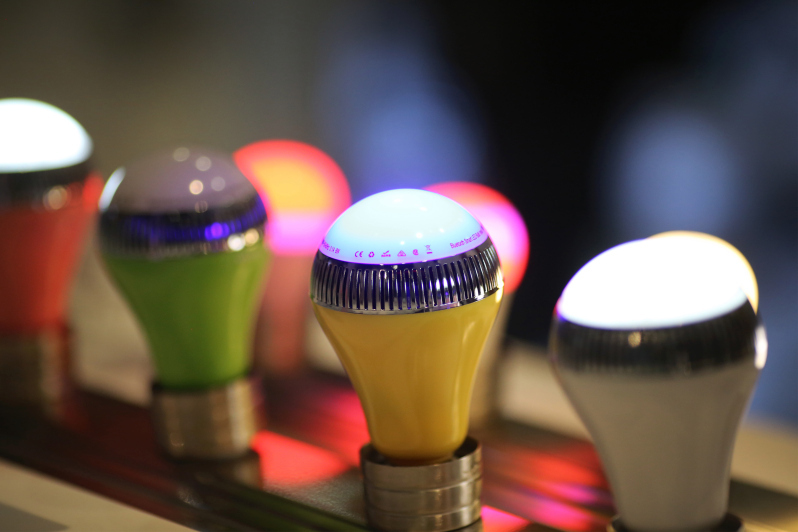 An app for mobile devices enables users to adjust the light bulb’s color from the standard white light, to red, light blue, blue, orange, yellow, green and purple LEDs. The bulbs can be installed easily into any standard light bulb socket. 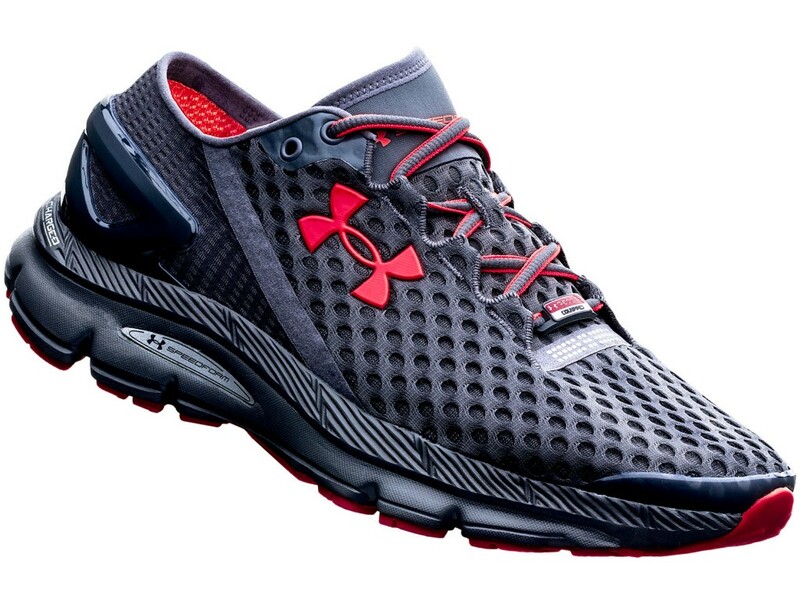 Its fitness apps MapMyRun, MyFitnessPal, and UA Record. This bed is embedded with biometric sensors for collecting user sleeping data. 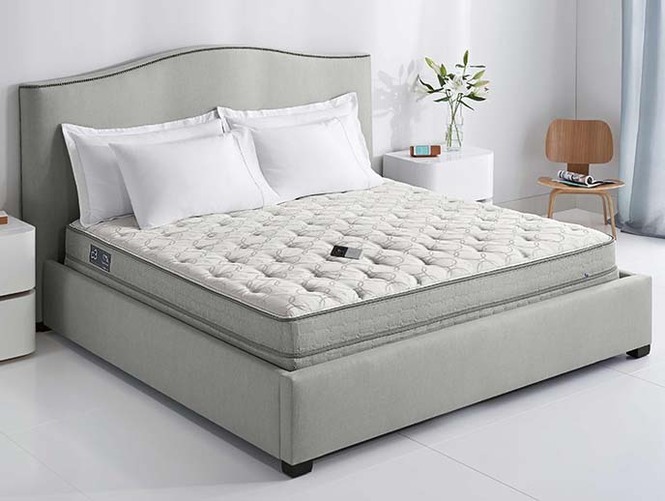 The IoT sensors allow the mattress to track movements, heart rate, breathing and sleep status hundreds of times per second. Letting the user know how well they slept, as well as their ideal level of firmness via their “SleepIQ” app on their mobile device. The It Bed can interact with other cloud services and smart devices around the home. It is suppose to start at $1,000. 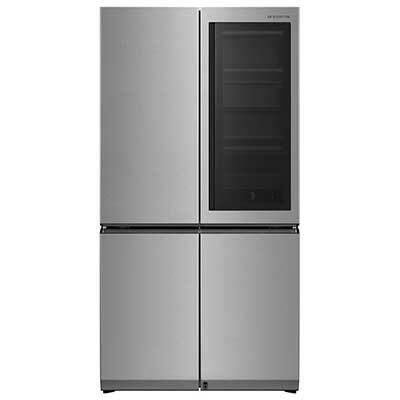 LG Signature Refrigerator includes a panel on the right-hand door that allows users to peek inside the fridge without touching the doors. 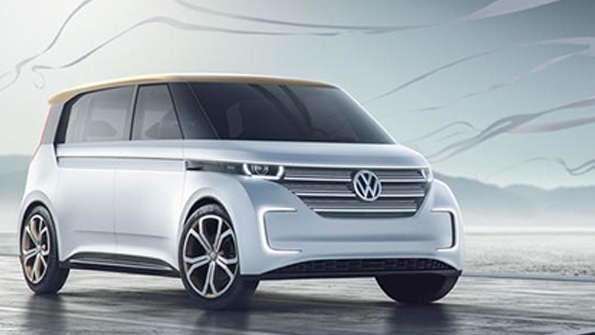 The new stainless steel model includes a darkened glass that turns transparent when it knocked on by a user. 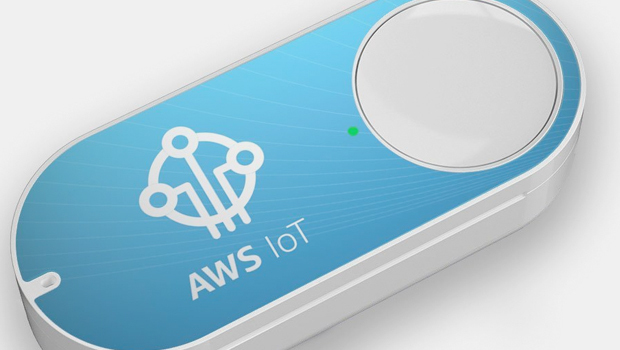 A sensor under the door, the doors of the fridge are smart enough to open the door when a user approaches with their arms full of groceries.